Valentine’s Day is the most popular day for dining out, and to help diners pick the ideal restaurant to impress their valentine, we’re pleased to release our annual list of 100 Most Romantic Restaurants in America 2019, according to OpenTable diners. Featuring restaurants coast-to-coast across 33 states, the list is a comprehensive look at the most romantic restaurants in the country, culled from more than 12 million verified diner reviews of over 28,000 restaurants in 50 states and Washington, D.C. From the luxurious Majorelle in New York City and the supper club experience at Nocturne in Denver to the splendor of Orchids at Palm Court in Cincinnati (pictured) and neighborhood favorite St Martin’s Wine Bistro in Dallas, the Most Romantic Restaurants list has a wide variety of spots that’ll set the mood for the special occasion. With nine restaurants on the list, Ohio is the most recognized state, followed by Texas with eight, and North Carolina and Virginia with seven each. 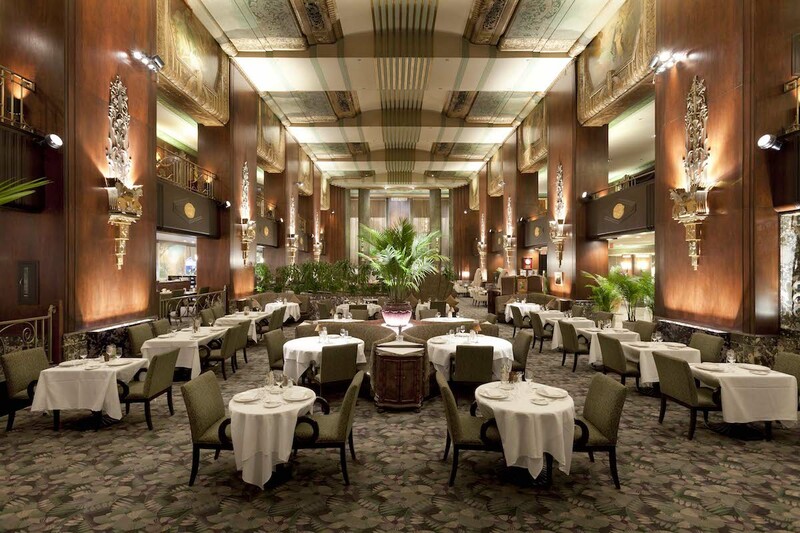 Pennsylvania boast six winning restaurants, Coloraod and New York each have five and California, Colorado, Florida, New Jersey, Nevada, and Tennessee each claim four winners. While American cuisine dominates the list, a number of other fares are featured, such as French, Italian, Latin, seafood, and southern — all perfect for a romantic evening out with your valentine. OpenTable’s 100 Most Romantic Restaurants in America for 2019 list is generated solely from diner reviews collected between December 1, 2017, and November 30, 2018. All restaurants with a minimum “overall” score and number of qualifying reviews were included for consideration. The overall score is made up of unique data points, such as overall diner rating, user klout, total number of reviews and regional overall rating. Qualifying restaurants were then scored and sorted according to the percentage of reviews for which “romantic” was selected as a special feature. As we approach the year’s biggest holiday for dining out with loved ones, we’re pleased to unveil the 100 Most Romantic Restaurants in America 2018. These awards reflect the combined opinions of more than 12 million restaurant reviews submitted by verified OpenTable diners for more than 26,000 restaurants in all 50 states and Washington, D.C.
Highlighting winners in cities both large and small, the complete list showcases a diverse group of restaurants in 32 states and includes standouts, such as The Inn at Little Washington in Washington, Virginia, River Cafe in Brooklyn, New York, and Stonehouse at San Ysidro Ranch in Santa Barbara, California. North Carolina, Ohio and Virginia are tied at the top of the list, each boasting eight winning restaurants, followed by Florida with seven, New Jersey and Texas with six, New York, Tennessee, and Washington with five and Oklahoma with four. Alabama, California, Colorado, Maryland, Pennsylvania, and South Carolina all claim three winners while Georgia, Massachusetts, Missouri, Nevada, Oregon, and Rhode Island each have two. Proving that the right atmosphere can help set the mood, this list features an assortment of intimate restaurants located on charming properties that provide the perfect backdrop for the occasion. While American flavors dominate in terms of cuisine at these romantic hot-spots – steakhouses, French and Italian fares are also popular. The list of the 100 Most Romantic Restaurants in America is generated solely from more than 12 million verified OpenTable diner reviews collected between December 1, 2016, and November 30, 2017. All restaurants with a minimum “overall” score and number of qualifying reviews were included for consideration. Qualifying restaurants were then scored and sorted according to the percentage of reviews for which “romantic” was selected as a special feature. 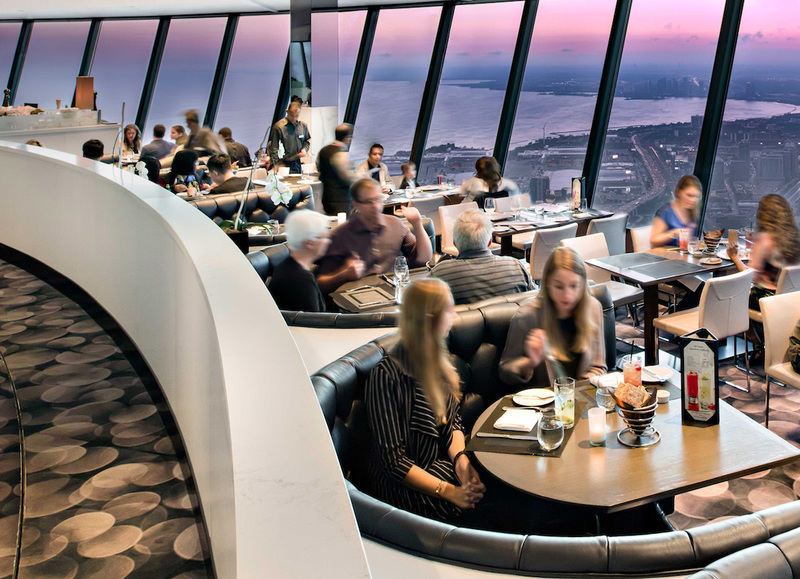 As diners prepare to celebrate love this Valentine’s Day, we’re excited to announce the 100 Most Romantic Restaurants in Canada 2018. These awards reflect the combined opinions of more than 500,000 restaurant reviews submitted by verified OpenTable diners for more than 2,000 restaurants in Canada. 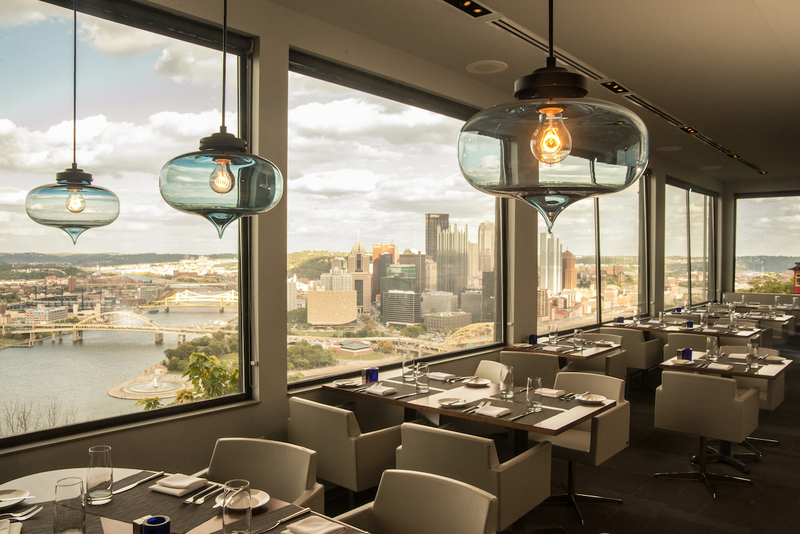 The 100 Most Romantic list features restaurants from 46 cities across nine provinces. Ontario is the province with the most restaurants with 40 establishments, followed by Alberta with 20, British Columbia with 14 and Quebec with 13. Rounding out the list are restaurants from Manitoba, Nova Scotia, Saskatchewan, New Brunswick, and Newfoundland. The Niagara region rules in romance with 12 of Canada’s most romantic restaurants, reinforcing its reputation as the honeymoon capital of the world. The list includes celebrated romantic spots such as Seasons in the Park with its stunning panoramic view of Vancouver’s skyline, Montreal’s French classic Restaurant Le Continental, and the charming Inn on the Twenty. In addition to ambiance, Canadians also favour particular cuisines for their romantic dinners. Steakhouses and Italian restaurants were our top choices while Canadian, Continental, and French cuisines were also popular. 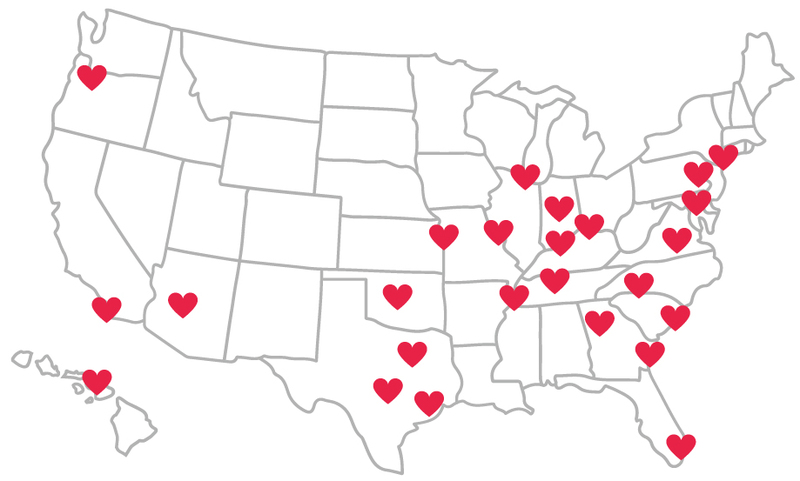 As we look forward to all the romance that Valentine’s Day brings, we’re pleased to release our rankings of the 25 Most Romantic Cities in America 2017. Food trends may come and go, but our data indicates that Americans continue to have an appetite for romantic dining. In order to provide a ranking of cities where romantic dining is inherently part of the culture, the OpenTable Most Romantic Cities Index was calculated using three variables: the percentage of restaurants rated “romantic” according to OpenTable diner reviews; the percentage of tables seated for two; and the percentage of people who dined out for Valentine’s Day in 2016.